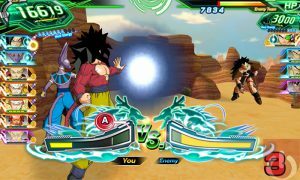 Super Dragon Ball Heroes World Mission is a tactical RPG card based game. It’s the first of the Hero series to be released outside of Japan. 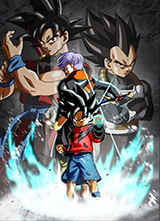 Featuring a unique story where characters from different video game series – Dragon Ball Super, Dragon Ball GT, etc. – seek to threaten the real world. To quell this evil force, players will need to take control of series protagonist (Beat) and jump into the virtual world. 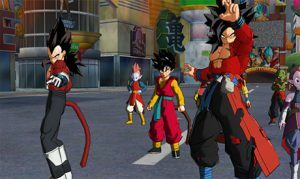 A new Dragon Ball Heroes title is headed our way.